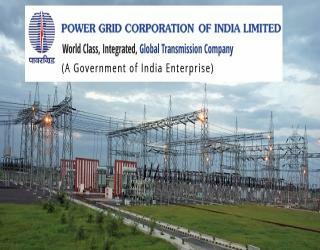 PGCIL Notification 2019.Power grid Corporation of India Limited (PGCIL) has released a notification for the recruitment of Assistant Engineer Trainee through GATE 2018.Check the eligiblity and notification prior to apply for the positions. Qualification: BE/ B.Tech/ B.Sc (Engg.) with valid Score in the GATE 2018.